If you are a serious wine collector, you should consider a wine storage refrigerator as an essential accessory to store your wines. A properly stored wine ages well and is at the right temperature when you decide it is time to uncork it. 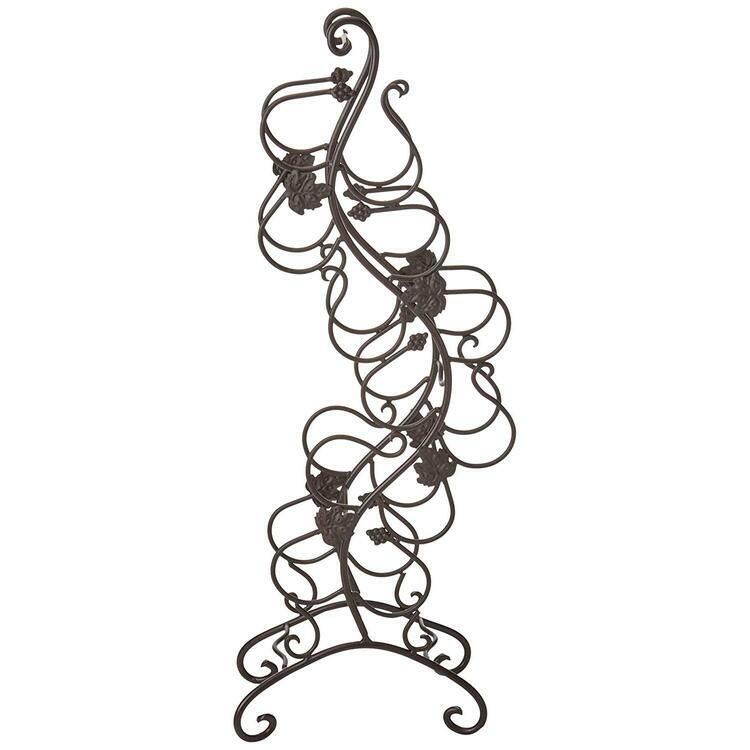 Many wine storage chillers are available on the market and you have a variety of size and price choices. EuroCave® was the first to bring the wine storage product to the market, so the company has a long history. 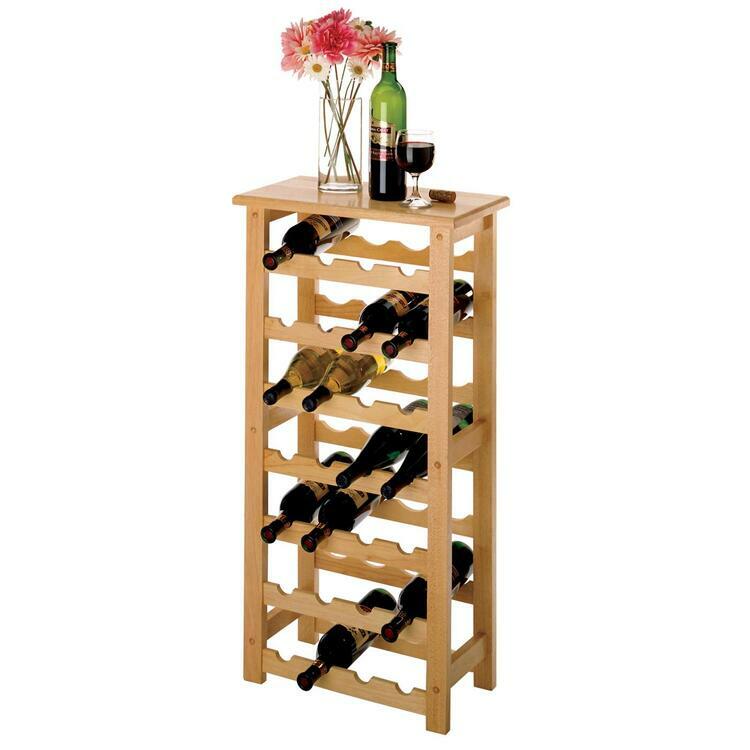 Considering the company began in France, the home of fine wines, the company knows its wines and the ideal storage conditions. While EuroCave has several models, one of the most popular ones is the Comfort 101 Wine Cellar. 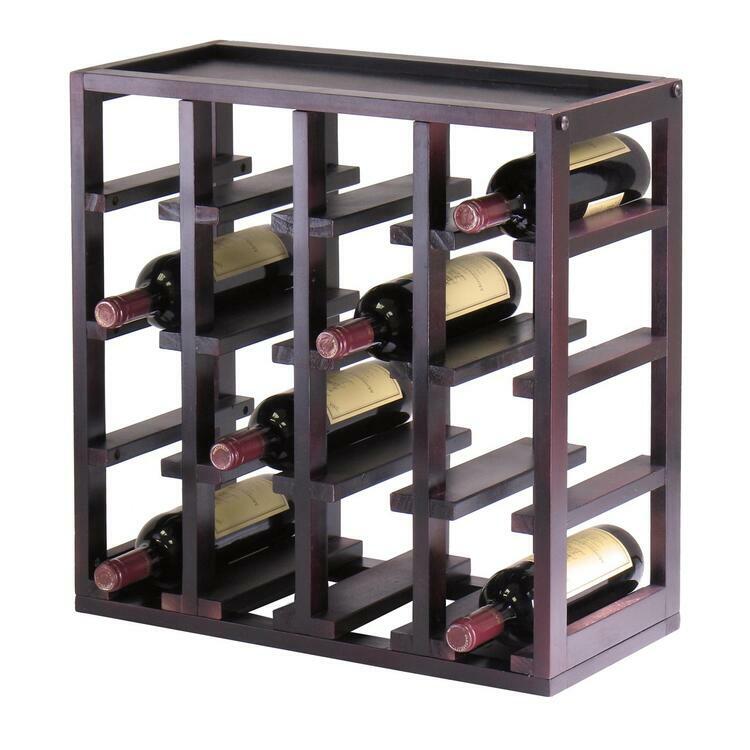 It is small enough to be placed in any room and can store 101 bottles of wine. It has a reversible door, making its placing more versatile. It comes with adjustable shelves so if you have larger bottles, you simply need to adjust the height and it costs about $1895. The Vinotemp wine storage refrigerator is American made, with a dual zone so that you can store both red and white wines. With digital controls, it is easy to adjust the temperatures. 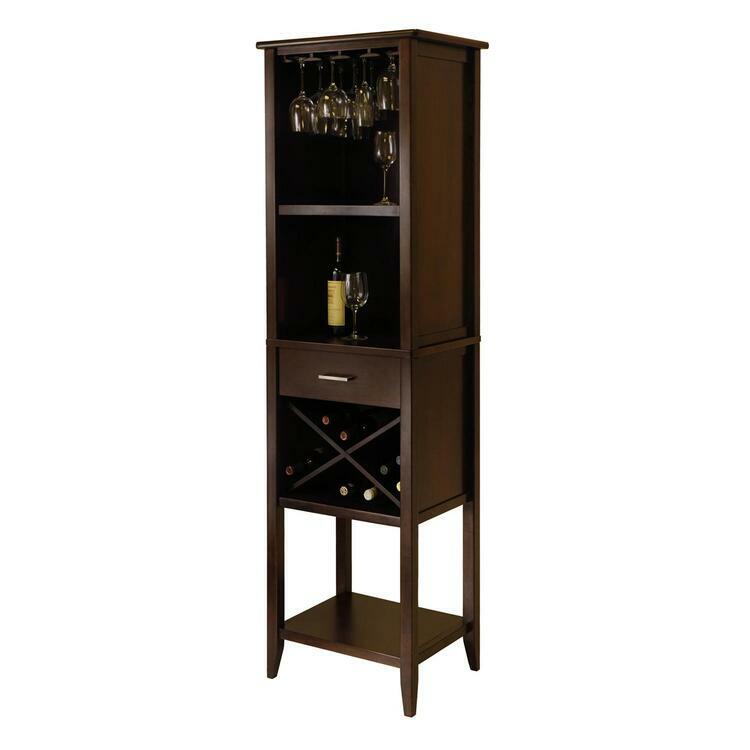 It has a stainless steel cabinet and wooden shelving and this model stores 45 bottles. At a cost of $1100, it is good value for money if you don’t have a large collection and are budget conscious. 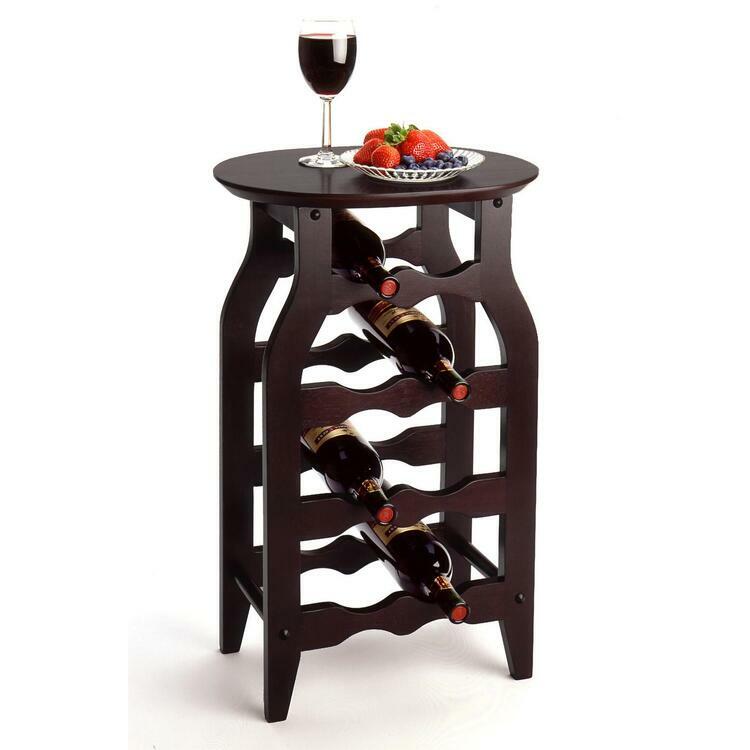 Smaller models are available for even 6 or 18 bottles of wine. Avanti is a leading manufacturer of wine refrigerators. One of its popular sizes is the one which stores 46 bottles of normal size. 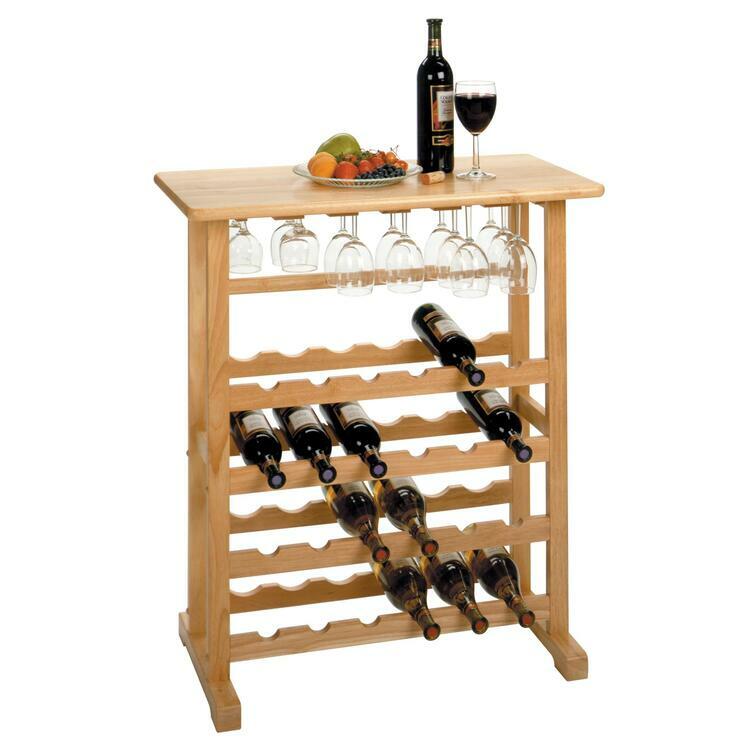 It has a digital control and read-out and with natural wood pull out shelves, it is easy to select the wine you want. It comes with two temperature zones for strong reds and whites. The glass door enables you to see inside, but the glass is tinted to protect the wines from UV rays. With a reversible door and a lock and key, you can keep your wine safely. 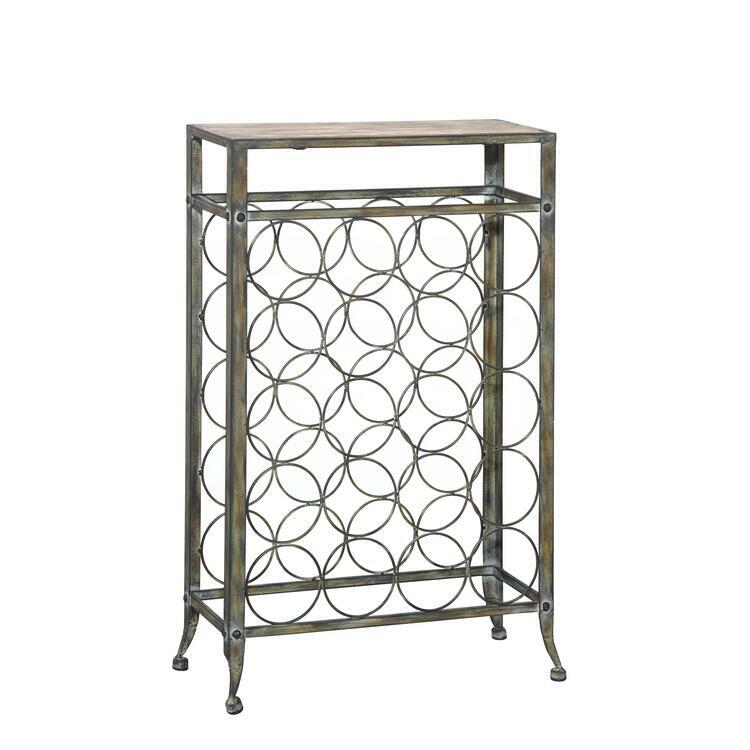 It is small enough to keep under the countertop and costs around $830, although you might find it cheaper, if you shop around. GE is a tried and tested brand and this wine storage refrigerator is ideal for people who do not store a lot of wine. 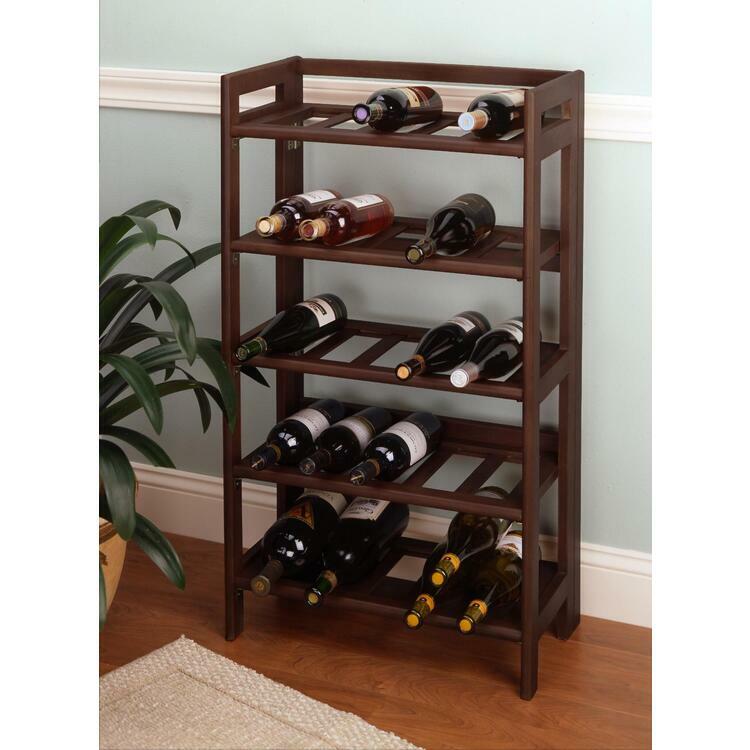 It comes with multiple shelf positions so you can keep bottles of different sizes, which will determine the number of bottles it holds. The door is reversible and the shelves are made of chrome. The digital temperature readout shows that the temperature is fairly constant. At an asking price of $669, it is a budget buy but with some investigation, you might find it for less. Another small wine storage refrigerator from Cuisinart has eight slide-out shelves and holds 32 small bottles. The fridge works on a thermoelectric unit and has a digital touchpad for ease of temperature setting. The shelves are adjustable and Amazon offers it currently at $390, a huge discount as the list price is almost $700. Brick and mortar stores as well as online companies offer a vast range of technologies, varied sizes and prices from which to choose. You have to see how many wine bottles you need to keep and what sizes, and then buy the wine storage refrigerator that is most suited to your needs. Budget and space are two other factors you need to keep in mind, and you always should look at the warranty and service options, in case you have a problem with your unit.